Note: Make sure to see our homes for sale or rent in this area! The Richmond County Board of Education operates 10 middle schools. 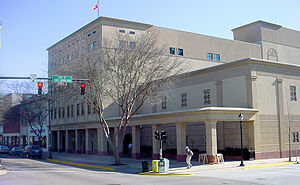 The Richmond County Board of Education operates eight high schools. Take a look at our houses for rent or homes for sale in Augusta and Richmond County today!